Home / #Business / #Entertainment / #Business,#Entertainment : Disney's brand features new streaming service already an edge over Netflix ! #Business,#Entertainment : Disney's brand features new streaming service already an edge over Netflix ! 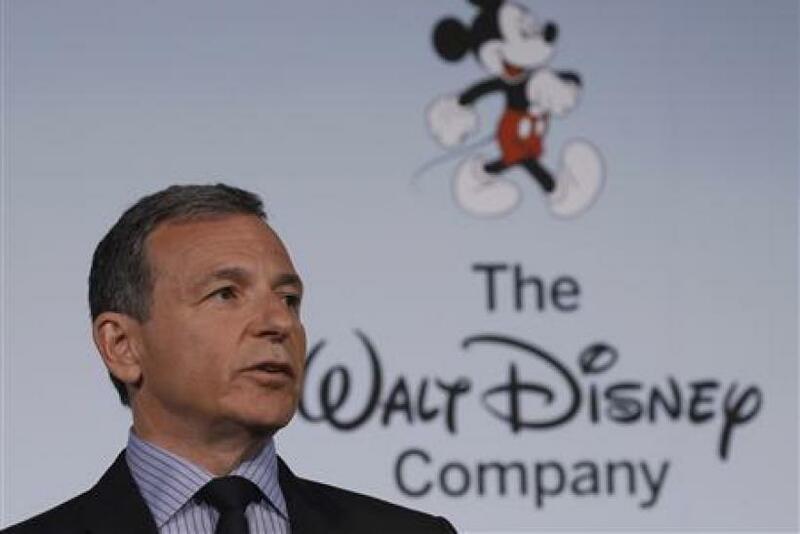 Disney Chairman and CEO Bob Iger explained to CNBC's David Faber why its new product already has a distinct advantage.